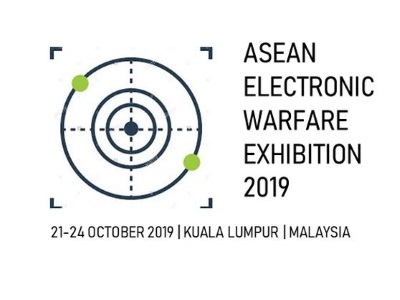 This October, Best Events Productions will be producing The ASEAN ELECTRONIC WARFARE EXHIBITION 2019 (AEWE2019), created at the time of Malaysia’s economic recovery and intends to become a national and international reference in matters related to cyber defence, cyber security, communications and electronic warfare. This event, the first of its kind to be organized by ASEAN women, is designed to promote the debate of Defence and Security issues between the Armed Forces and Public Security, industry sectors, academia, public and private institutions, society and the Malaysian government. Besides generating business opportunities in the Electronic Warfare (EW) industry and improving trade relations, university students and start ups are also encouraged to showcase their skills in the Hackathon which emphasizes the impact of EW on drones as one way of creating job opportunities in a growing EW and technology related industry. We are also looking for speakers from universities to speak at ASEAN Electronic Warfare 2019 about Unifying Electromagnetic Warfare in a Complex World – Together. The Conference series focuses on the exploration and discussion on the latest technology trends such as Big Data, IOT and Smart Government. 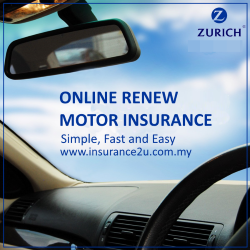 It acts as a platform to create awareness on these topics among industry players. The Exhibition series fosters the networking between vendors and end-users. With a host of key industry players in attendance, it creates a conducive environment for business development. Our events are niche, exclusive, and tailored according to market needs of the host city and as such, only relevant sponsors, exhibitors, and delegates are invited to attend. Our focus will always be on the audience and their needs. Our priority remains – to create value for the audience; to organise an exhibition for industry specialists yet catering to the end-users. 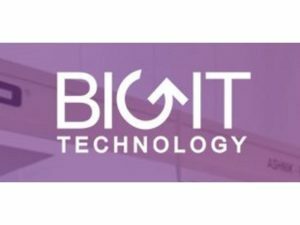 WHO WILL YOU MEET AT THE BIGIT TECHNOLOGY SHOW? A selected group of established organisations from all across the globe with the latest innovation offerings for businesses to stay relevant and agile in this fast moving technological landscape. Renowned key players in their field with vast experience and insights that will excite, inform and inspire the future of the industry. 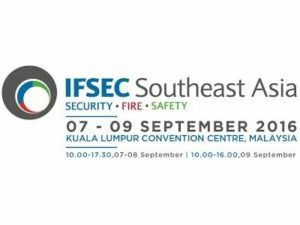 The fourth edition of the region’s leading Security, Fire and Safety exhibition and conference, IFSEC Southeast Asia will be on 7 – 9 September 2016 at the Kuala Lumpur Convention Centre in Malaysia. IFSEC Southeast Asia further expands with an additional hall to provide an estimated 10,000+ international professional visitors even more products and solutions from 350 leading brands and companies rounded-up across from across Asia and the globe! 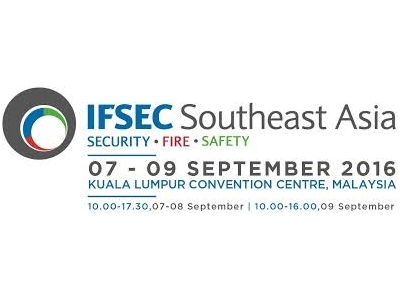 IFSEC Southeast Asia continues to be the platform for all security, fire and safety professionals to access the latest solutions in CCTV, Surveillance, Biometric Access, Perimeter Security, Access Control and many other sectors available in the market. If your job requires you to keep abreast of physical, electronic, and fire safety solutions and measures, you don’t one want to miss the one event in Southeast Asia where you can see, demonstrate, and inquire directly about the largest range of products and solutions to meet the requirements for all levels of private and commercial enterprises. 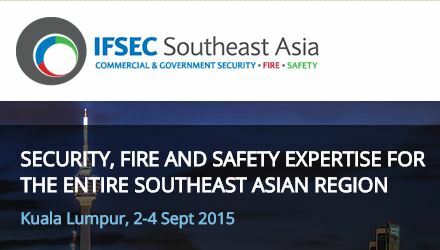 The region’s leading Security, Fire and Safety exhibition and conference, IFSEC Southeast Asia will open its doors once again from 2 – 4 September, 2015 at the Kuala Lumpur Convention Centre in Malaysia. Now in its third edition, IFSEC Southeast Asia further expands with an additional hall to provide an estimated 10,000+ international professional visitors even more products and solutions from 350 leading brands and companies rounded-up across from across Asia and the globe! In the age of business critical computing systems and the Internet, it is no longer business as usual. Every company, no matter how large or small, is at risk of falling prey to hackers who are ready to exploit the tiniest loopholes in an organisation’s IT infrastructure. From advanced persistant threats that steal corporate data through stealthy hacking techniques, to hidden malware that masquerade as legitimate applications, cyber threats have become so sophisticated that it is increasingly hard for organisations to stay even one step ahead. Yet, tackling cyber security challenges is not rocket science. It starts by taking a 360-degree view of your IT infrastructure, plugging not just potential loopholes, but also enforcing security perimeters, access controls and – most importantly – user education, as people are often the weakest link in IT security. Storage and networking are also critical pieces of your IT infrastructure that should not be left to their own devices. They play an important role in any disaster recovery plan, giving you the ability to store, back up and restore critical data so you can keep your business going in the event of a cyber attack. These measures are only the tip of the cybersecurity iceberg. At Security Exchange 2015, Connect with experts and other industry professionals to delve deeper into the steps you can take to Protect and Secure your IT infrastructure. You will not only hear from top speakers on nearly every area in cybersecurity including application, networking and cloud security, you will also get the chance to experience the latest innovation in IT security through various technology showcases.